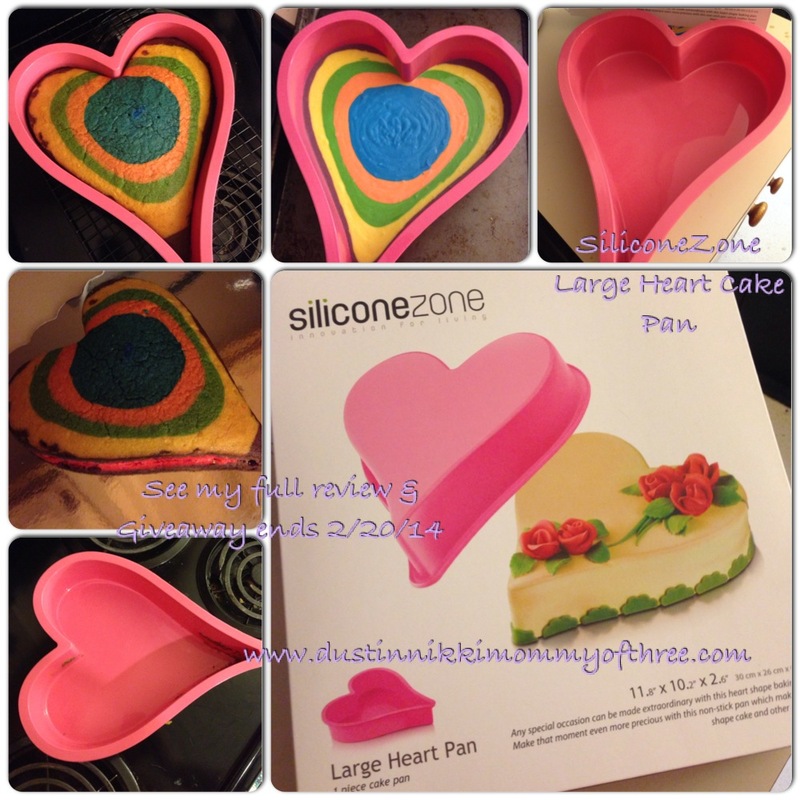 Last updated by Nicole Anderson at February 24, 2014 . 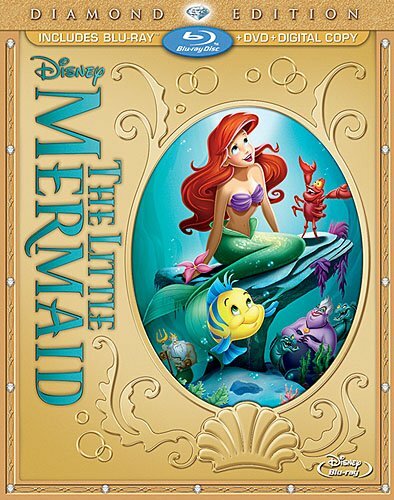 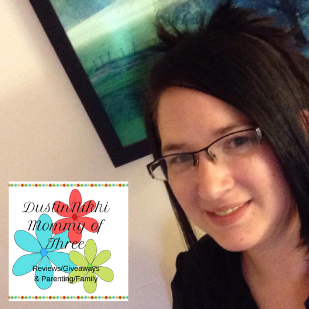 The Little Mermaid Blu-ray/DVD Combo Diamond Edition Giveaway Winner! 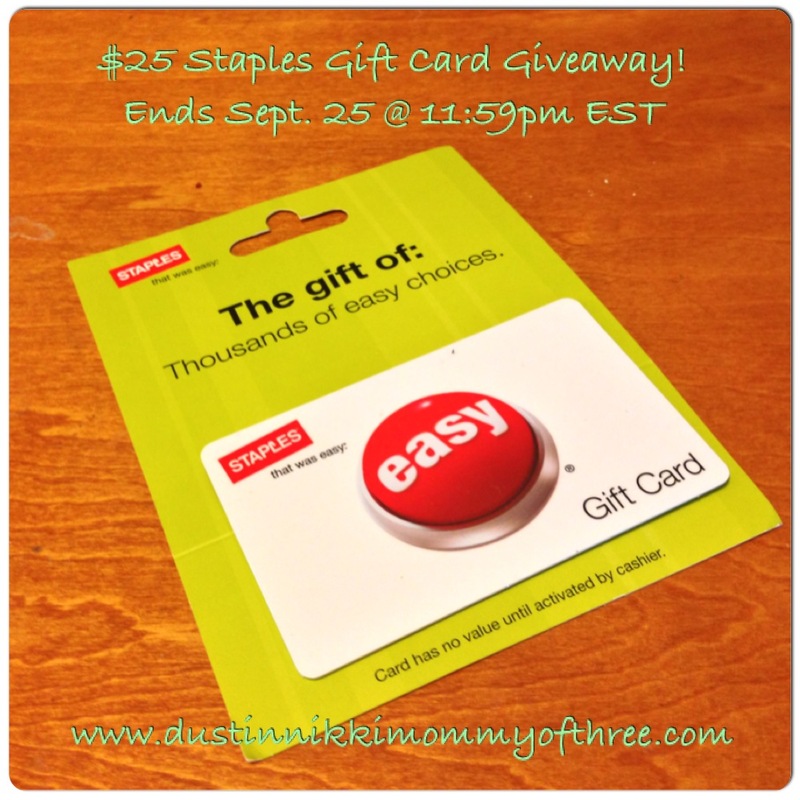 Giant Eagle, YochiShoes, and Staples GC Giveaway Winners! 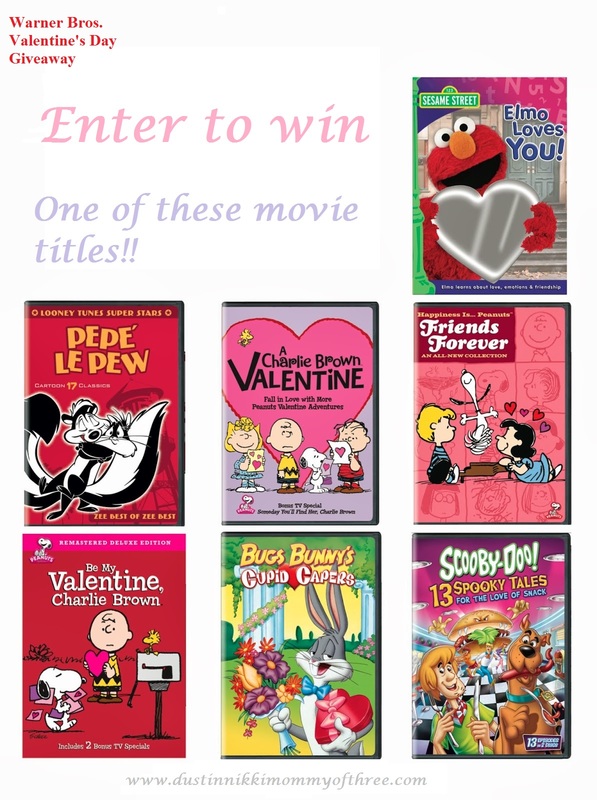 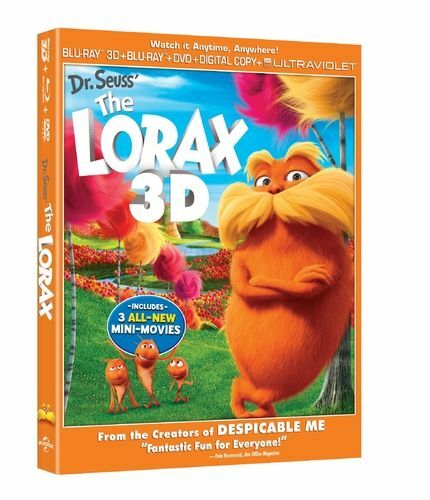 Dr. Seuss’ The Lorax Blu-ray/DVD Combo #Giveaway #Winner! 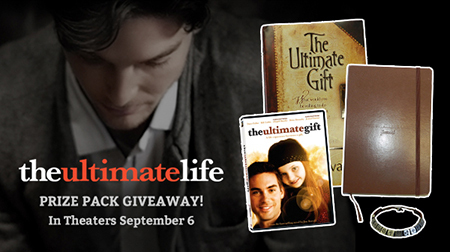 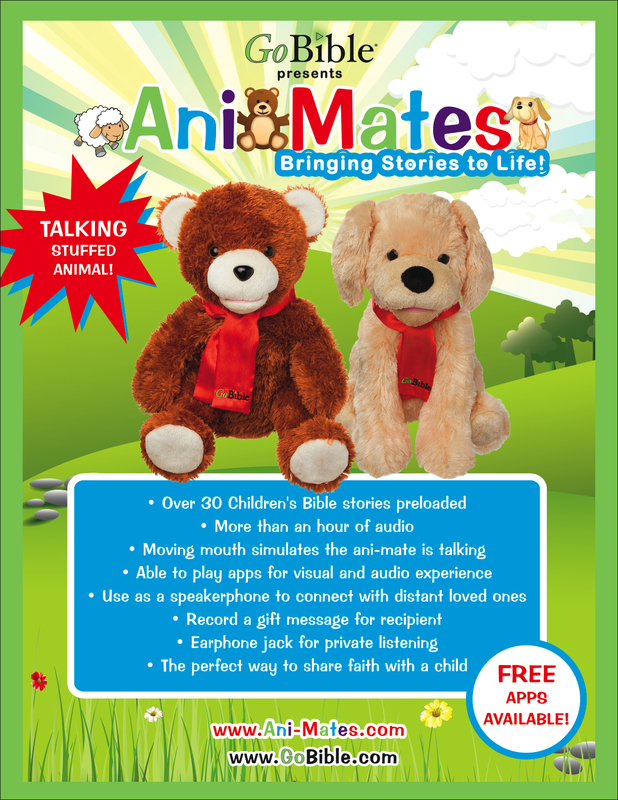 The Ultimate Life Prize Pack Giveaway Winner! 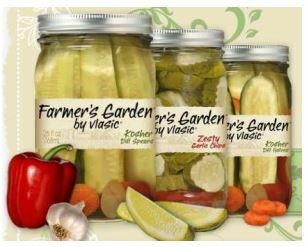 Farmers Garden by Vlasic Pickles Giveaway Winners! 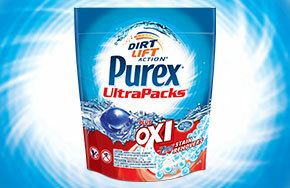 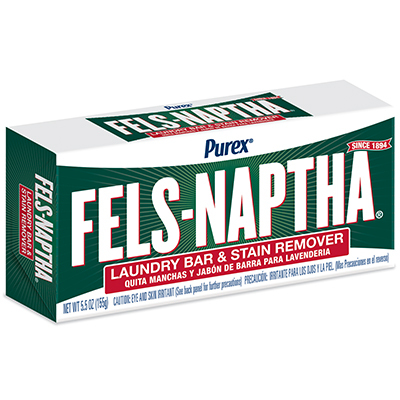 Purex Fabric Softener Sheets & Fels-Naptha Giveaway Winners!